Introducing the new singer Featherweight C240! 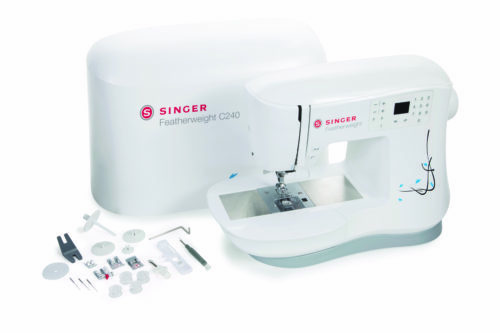 The new featherweight is lightweight and compact, it also features the new Integrated Even Feed system along with our start stop sewing button and speed control. Head to Singer website to find out more about this great machine and the great price.